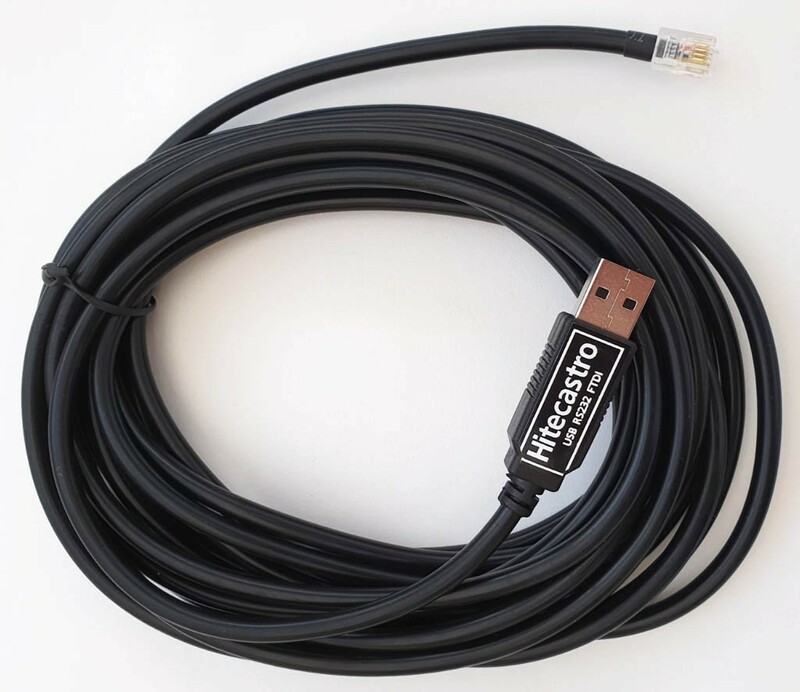 The HitecAstro FTDI RS232 USB Adaptor plugs into your Skywatcher GOTO Mount's handset and provides direct connection with your computer or tablet, so that you can control your mount from your PC, laptop or Mac. This way you can use a third party software like Stellarium, the SkyX, Maxim DL etc to control your mount. You can also use it to update the firmware on your mount and handset via this adapter. This adapter is compatible with all current Skywatcher GOTO mounts that have a 6-pin 4-connector (RJ11) socket on the handset. 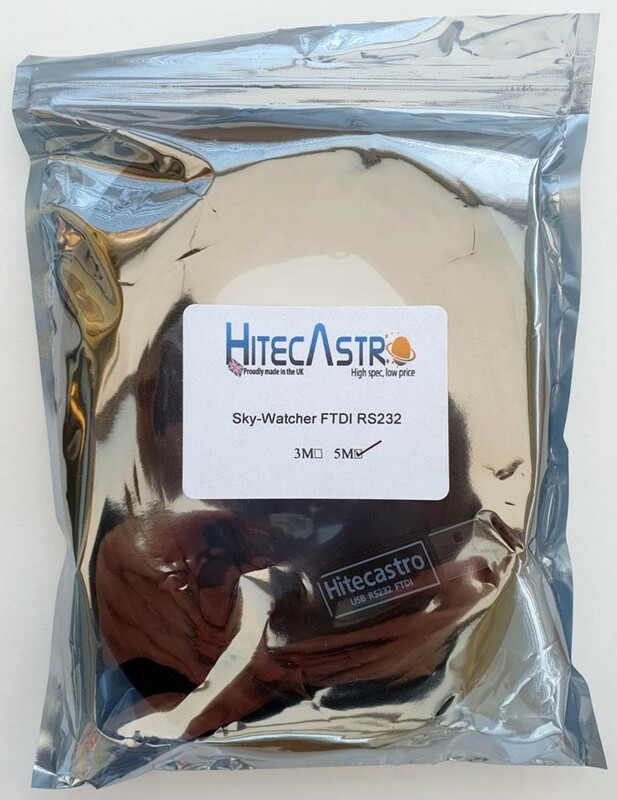 Link to Skywatcher Firmware upgrade page. Click here! Link to ASCOM driver for Skywatcher mounts and handset. Click here!